Be first to play free puzzle game – iColorLines on your Android phone or tablet! If you have an Android device and want to test experimental features of the IColorLines app before they’re released, you can join the beta tester program. 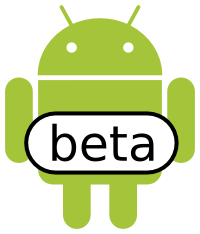 As a beta tester, you’ll be able to use features that haven’t been released to the public. These features could become available to the public in the future. We ask that you don’t publicize or share the features you’re testing until they’re publicly launched. Your participation and feedback will help us release a better version of the app.